Should we allow grapics in our signatures? YES; unlimited graphical sigs are cool. I'm bringing this up because I've found a place that has small graphics of every country's flags (and all the US state's flags) that are kind of nice and would let us show where we are located in the world. I generally have no objection to small graphics in sigs, but I've been on some forums that allow unlimited graphics that have gotten ridiculous, overpowering the posts and taking forever to load on my ancient dialup connection. How do you all feel about it? Maybe it will raise some of the members flagging attention. Is there a flag for Antartica? He must have overlooked that one, sorry. Maybe you should design one and send it to the guy. 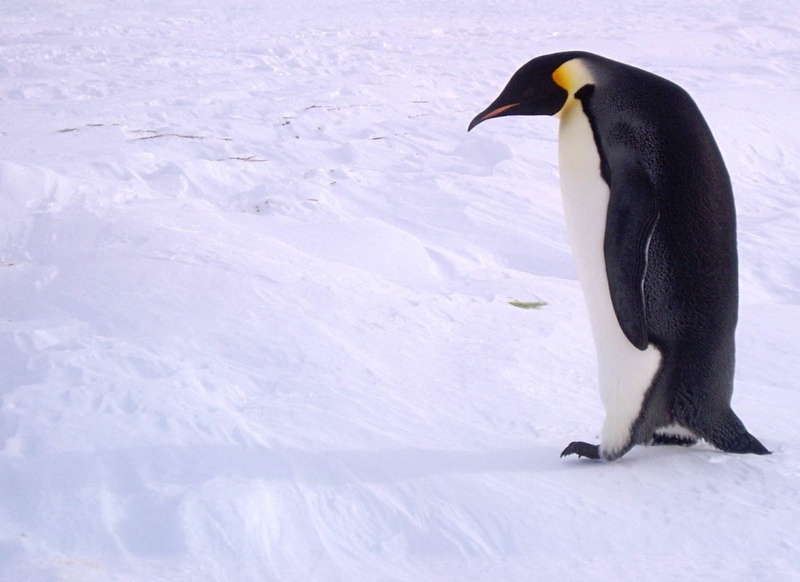 Maybe a penguin posed like the eagle on the Great Seal, with an anchovy in one foot and a popsicle in the other? Hello stuntmanandy! Are you a Deltaflyer? Hope things have been working out for you from your Education efforts. Could be mistaken id. I always had a problem with id. Or was that ego?